Yet again, this year I decided to partake in a Bloggers Secret Santa that was set up on Facebook. I filled in a few details about myself for it to be passed on to someone, and I also received information on 1 person that I would be buying for. The minimum this year had increased to £10 and a maximum of £20. 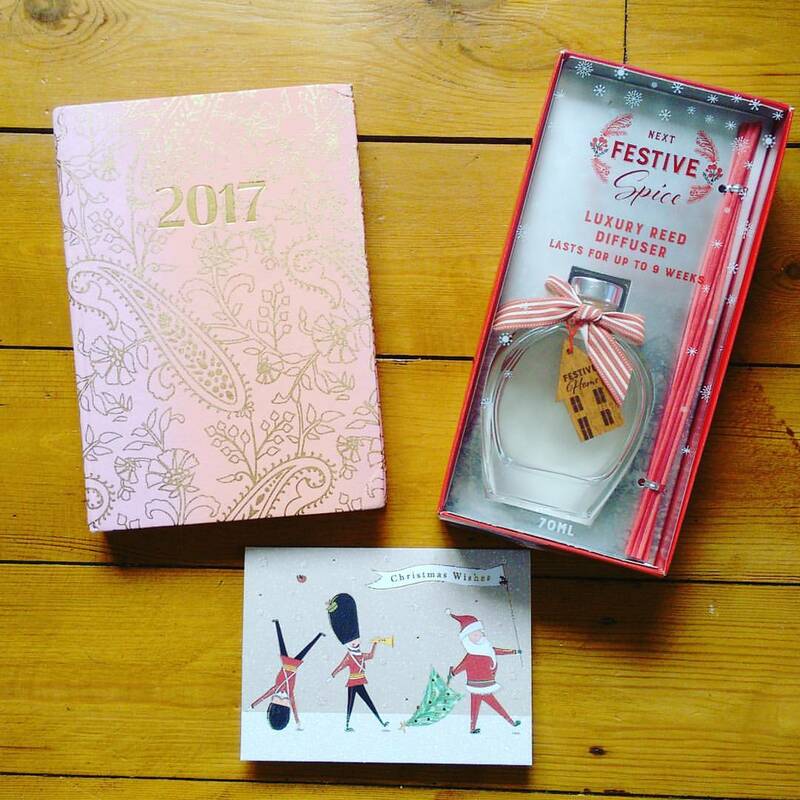 I think my Secret Santa was on the ball right from the get-go because I received a lovely package in the post at the weekend. I usually wait to open things like this, but for some reason, I thought it needed to be open right away. I was right. Inside was a lovely festive spice diffuser that is now in my hallway creating a lovely festive smell. Seriously, everything smells like Christmas. Not only that but I received a 2017 Diary, which was very much needed, so much so it was actually on my Christmas List. How did she know!I really love my gifts, Laura. 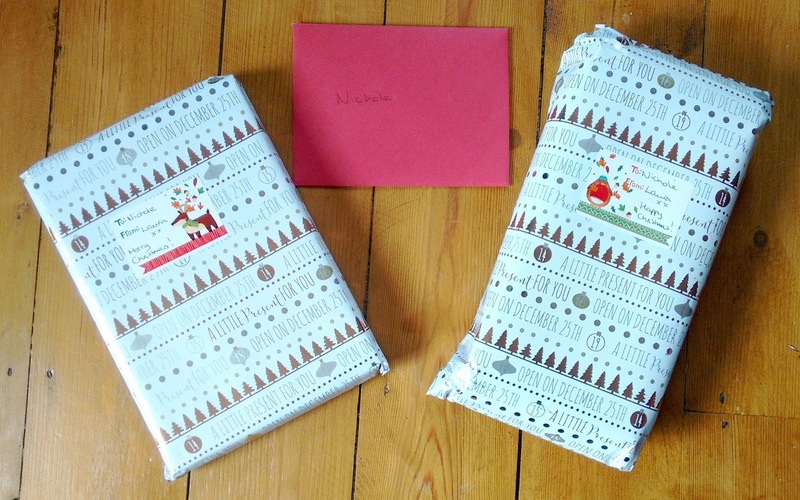 Now I have just about finished wrapping and tagging the bits and bobs for my Secret Santa Anca. You can find her over at Cook Style or Ancas Lifestyle. I won’t go into what I got her just in case she might read this blog, but I really delved deep into her posts to find out more about her, and I think I have got it all right.